RightClick | LOVE is in the AIR! It’s that time of year again… you walk into any store and you are overwhelmed with hearts, flowers, and anything that screams LOVE. Some people are extremely happy in their relationship, others are comfortable and just going with the flow, some are absolutely miserable and thinking of a way to get out, and the rest are still searching for that special someone… their soulmate! As I was thinking about my love life (I will spare you the details and just skip to the point of this lol) I started to realize how searching for your one true love is so similar to finding your dream career. Your job is a place you spend most of your time, it’s so important to feel happy and secure. So what is holding you back from making a change? 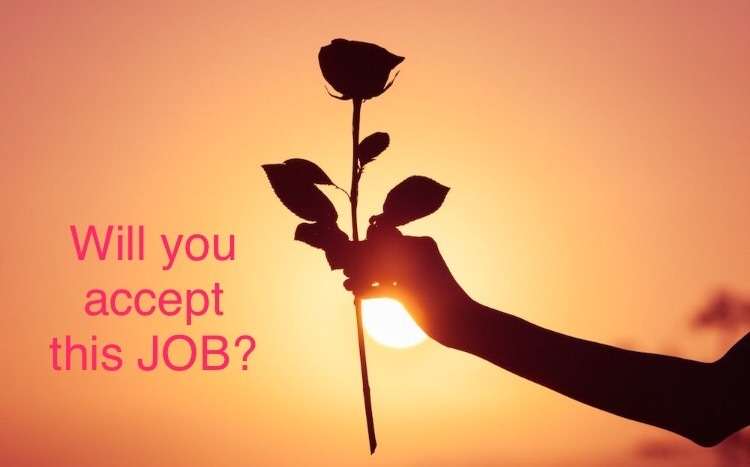 Let our team help you find your perfect “Career” match – We hope everyone is having a great Valentine’s Day!